InLight Medical systems use wavelengths of low-level light to increase circulation and relieve pain. For people suffering from chronic pain or an injury, InLight is an easy to use, drug-free and noninvasive option. We are FDA cleared to Increase Blood Flow and Decrease Pain/Inflammation. Pain is a symptom, not a disease. 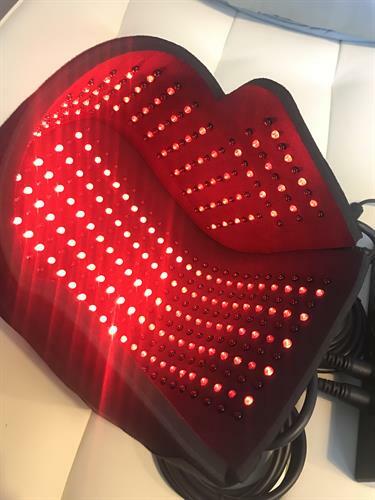 LED Light therapy doesn’t just numb the pain, it increases circulation to stimulate the body’s natural healing mechanisms. Increase circulation, by increasing the formation of new capillaries, which speed up the healing process. Stimulate the production of collagen, the most common protein found in the body and essential for repairing damaged tissue. Stimulate the release of adenosine triphosphate (ATP), a major carrier of energy to all cells. Reduce swelling by increasing lymphatic system activity. Stimulate healing of wounds and inflammation by increasing circulation in the tissues and connective tissues. 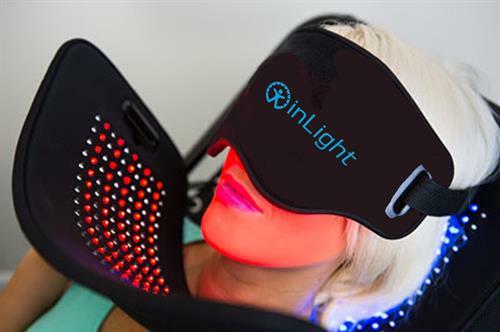 InLight can also be used to relieve pain associated with chronic pain conditions such as low back pain, neck pain, arthritis, bruises, burns, wrist pain, leg pain, sprains, tennis elbow and tight muscles.